V-REVIVE is here to help. Women’s bodies undergo significant transformations, which may result in poor quality of life. These include vaginal childbirth, natural or surgically induced menopause, cancer treatments (especially breast cancer), natural effects of aging and significant weight loss. 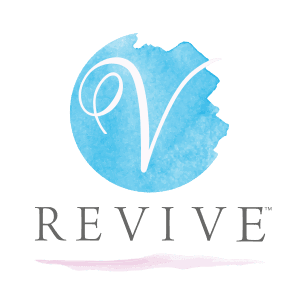 V-REVIVE is the first company to offer the latest technology in non-surgical vaginal rejuvenation therapies that are personalized to meet your individualized needs. We help women of all ages find the right treatment options to improve their vaginal health, sexual wellness and quality of life. Treatments are non-surgical, non-invasive and require no anesthesia. With very little downtime, you can return to everyday activities immediately following treatment. With little to no wait time, we accommodate your schedule. Take our quiz and find out which vaginal rejuvenation treatment is right for you!